Roc Thomas Is An Ex-Auburn RB, Transferring From Program. Roc Thomas. Image via bleacherreport.com. Roc Thomas is an ex-Tiger. 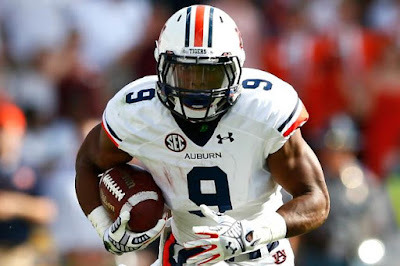 Auburn head coach Gus Malzahn announced Tuesday that the running back has been granted his release from the football program. Baylor Hires Jim Grobe As Interim Head Coach, Athletic Director Ian McCaw To Resign. Baylor has officially hired Jim Grobe as interim head coach for the 2016 college football season. 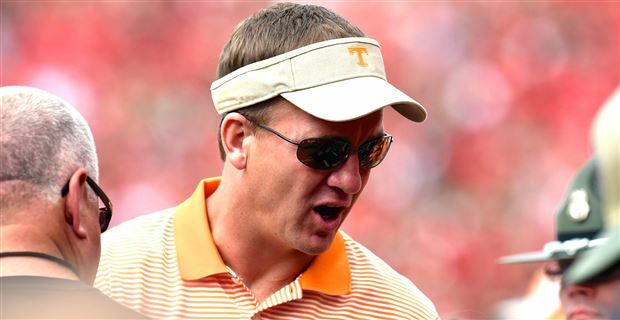 Peyton Manning Will Not Be Coaching Tennessee This (Or Any) Upcoming Season. Peyton Manning. 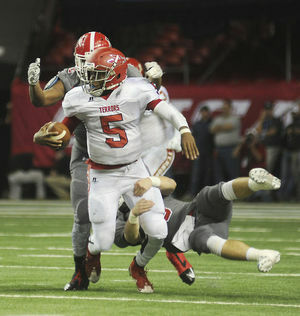 Image via 247Sports.com. Peyton Manning is giving Tennessee fans with nothing but shattered dreams up on Rocky Top. The former Tennessee and NFL quarterback legend shot down more delusional than usual rumors that he would joining Volunteers head coach Butch Jones coaching staff for the 2016 college football season. 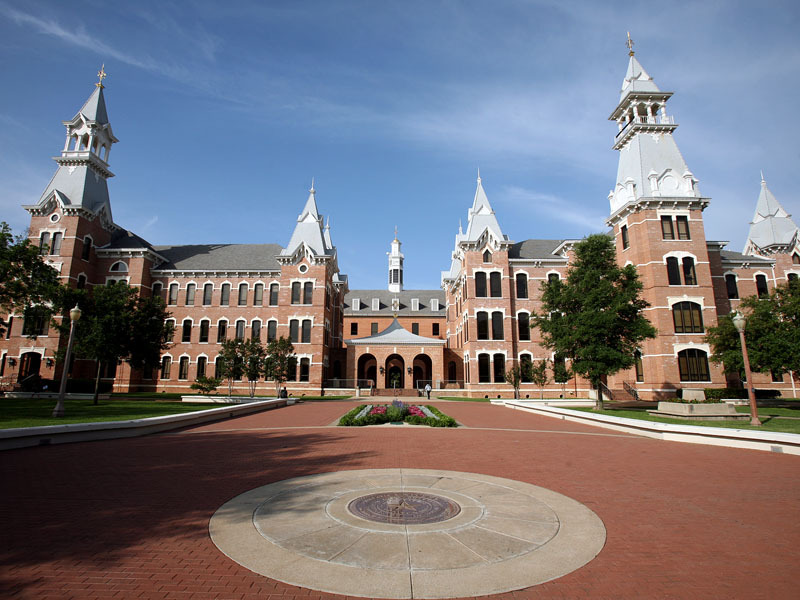 Baylor University. Image via baylor.edu. I've been dealing with anxiety disorder-reflated issues for a while now. It's really hit my writing the blog, where I'm lucky get one story a day up. I just wanted to get that out of the way because it has been a factor in why I haven't covered the recent situation at Baylor or similar cases at other schools. 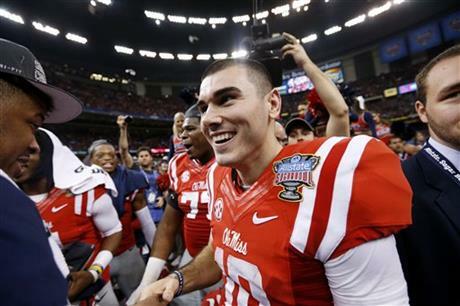 Writing on the more serious issues surrounding college football has become pretty intimidating. It's something I need to come to grips with, and I hope that I have your support in doing so. Four-star RB/Athlete Marcus Murphy Commits To Mississippi State's 2018 Recruiting Class. Marcus Murphy. Image via sesportsinsider.com. 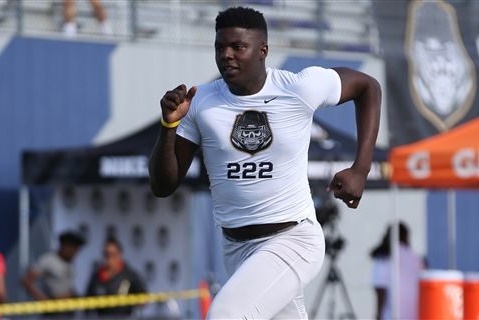 Mississippi State has added a third commitment to its 2018 recruiting class. 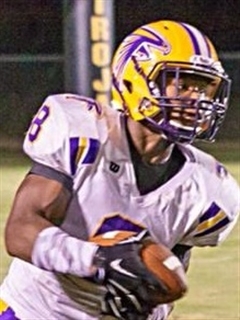 West Point, Mississippi high school rising junior running back/athlete Marcus Murphy committed to the Bulldogs via Twitter on Monday. 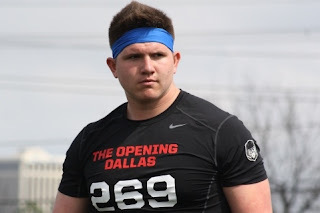 DE Aaron Moffitt, Son Of LSU Strength Coach, Commits To Tigers. The latest member of LSU's 2017 recruiting class has family ties to Les Miles' coaching staff. Baton Rouge, Louisiana high school rising senior defensive end Aaron Moffitt committed to the Tigers on Monday. Four-Star WR/Athlete Prospect Deejay Dallas Commits to Miami. Deejay Dallas. Image via thebrunswicknews.com. Georgia's loss is Miami's gain. Brunswick, Georgia high school rising senior wide receiver/athlete Deejay Dallas, who decommitted from UGA in December, announced his commitment to Miami on Saturday. 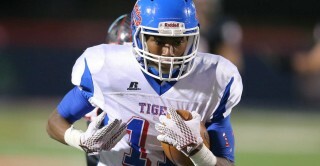 Four-star RB Prospect Kylin Hill Commits To "The University Of Mississippi State." Kylie Hill. Image via 247Sports. 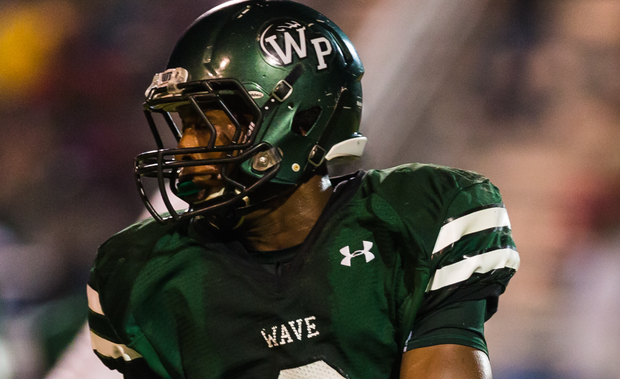 Mississippi State has added a fourteenth prospect to its 2017 recruiting class. 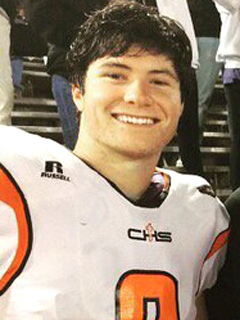 Columbus, Mississippi high school rising senior running back Kylin Hill committed to the Bulldogs on Wednesday. Cam Robinson's mugshot. Image via al.com. 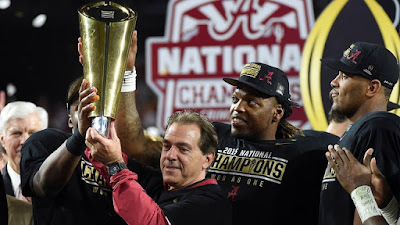 Alabama left tackle Cam Robinson and defensive back Hootie Jones were arrested in West Monroe, Louisiana Tuesday morning on drug possession-related charges. The Fallout: Mark Richt, Lovie Smith, Conference USA, and...Dollywood? It's been a while since Welcome to the Fallout appeared in SWRT. Today's as good of a day to bring it back. Lovie is a Many-Splendored Thing. Off Tackle Empire kicks off its week-long look at Illinois, which will be its first under new head football coach Lovie Smith. You are such a roller coaster. Charles Barkley Calls Alabama Fans: "The Most Obnoxious Fans In The World." Charles Barkley. Image via The Washington Post. 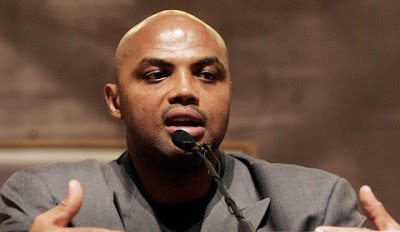 This just in: NBA legend and Auburn alum Charles Barkley thinks Alabama fans are "the most obnoxious fans in the world." Georgia DL Chauncey Rivers Dismissed After Third Arrest On Charges Of Marijuana Possession. Chauncey Rivers. Image via sportingnews.com. Mark Richt Kirby Smart has lost control of Georgia. 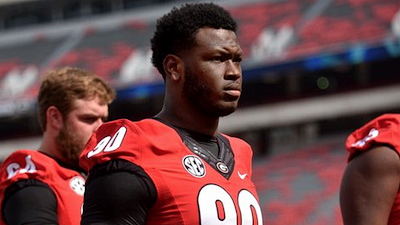 Bulldog defensive lineman Chauncey Rivers has been dismissed from school following his third arrest on charges of possession of marijuana in seven months. 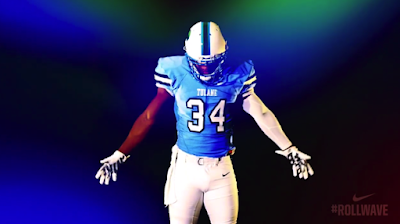 Tulane Head Coach Willie Fritz Reveals Green Wave Uniforms For 2016 Season. First-year Tulane head coach Willie Fritz posted a video of what Uncle Phil's Misguided Children at Nike have come up for the Green Wave's 2016 college football season. 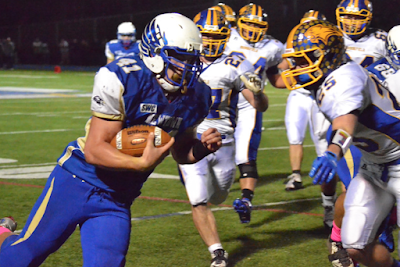 The video features home, away, and alternate unis. 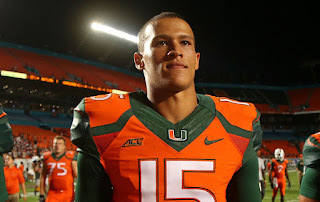 Mark Richt Will Continue Annual Fall Practice Back Flip Off 10 Ft..Platform At Miami. Mark Richt. Image via caneswatch.blog/ajc.com. Mark Richt has answered a major question about his new job as first-year head coach of Miami: Whether or not he would continue to perform his traditional fall practice back flip off the ten meter diving board before the season starts. 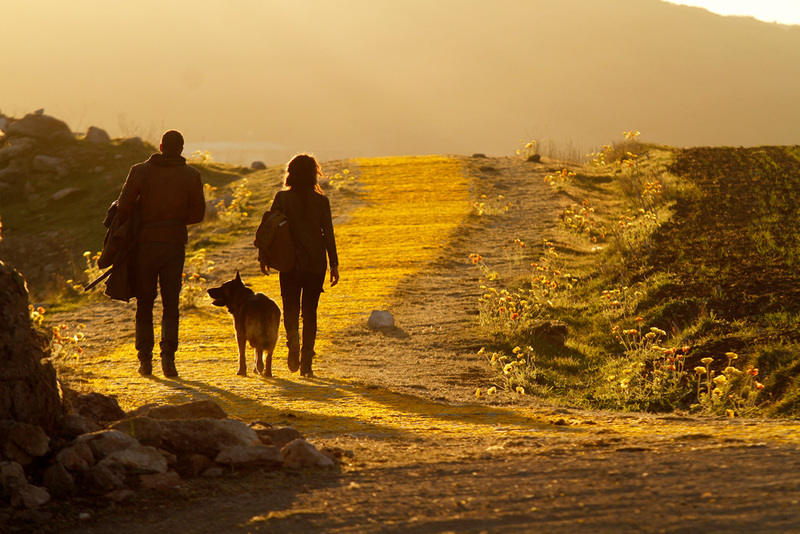 NBC Deconstructs "The Wizard Of Oz" In "Emerald City." Emerald City. Image via NBC/ew.com. 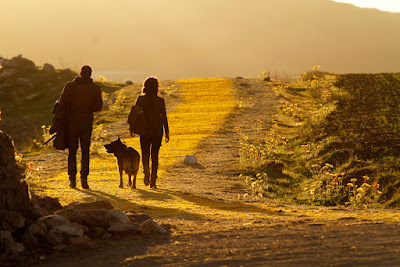 NBC has released some new photos from Emerald City, a ten-episode deconstruction of The Wizard of Oz expected to air this fall. Butch Jones Says Tennessee Will Don "Smokey Grey" Alternate Uniforms Twice During 2016 Season. Action from 2015 Georgia-Tennessee game. Image via timesfreepress.com. 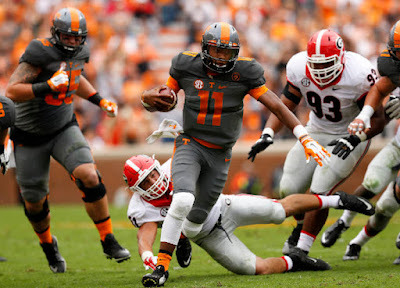 Did you like Tennessee's alternate "Smokey Grey" uniforms last season. Tennessee head coach Butch Jones says the unis will be returning for two games during the 2016 college football season. Thoughts And Prayers For UAB RB Greg Bryant, In Critical Condition Following Shooting Incident. Thoughts and prayers are going out to UAB running back Greg Bryant, who is in critical condition following a shooting incident in West Palm Beach, Florida. Alex Ross is an ex-Oklahoma WR, will transfer following graduation. Alex Ross. Image via USA Today. Alex Ross is an ex-Sooner. The Oklahoma wide receiver and kick returner has announced he plans to transfer to another school following his upcoming graduation. Tate Martel. Image via Bleacher Report. Texas A&M had a double shot of "He's Just Not That Into You" on Wednesday. 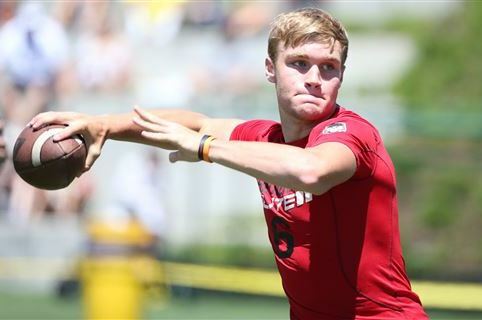 Five-star QB prospect Tate Martell and four-star wide receiver Mannie Netherly both decommitted, sending shockwaves through the Aggie community. Four Auburn Rising Sophomores Arrested For Misdemeanor Marijuana Possession, Including All-SEC Freshmen Team CB Carlton Davis. Carlton Davis. Image via al.com. Today is not Auburn head coach Gus Malzahn's day. Four Auburn players were arrested Saturday evening on second-degree possession of marijuana charges. 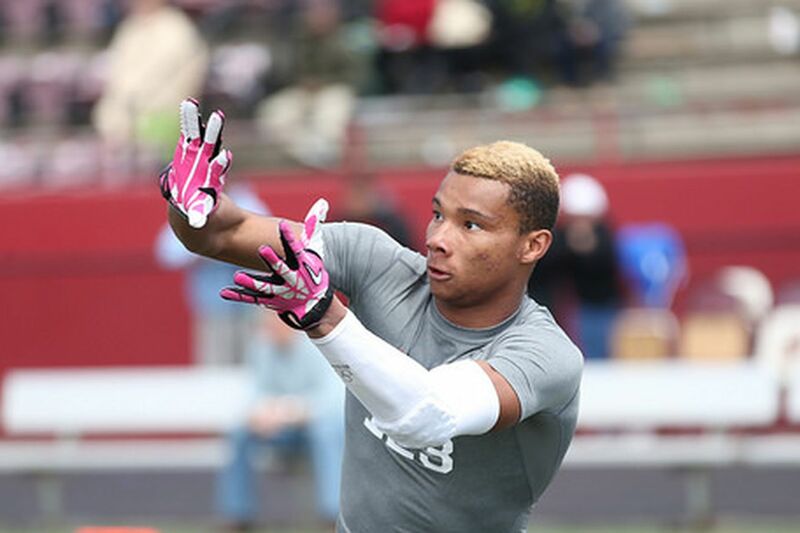 Cal Lands Five-Star WR Prospect Demetris Robertson For Its 2016 Recruiting Class. Demetris Robertson. Image via neoblack.com. Cal has nabbed the last remaining big-name 2016 prospect that didn't commit on National Signing Day back in February. Savannah, Ga. high school senior wide receiver Demetris Robertson committed to the Golden Bears on Sunday.